4k00:14Looping animation of ocean waves from underwater. Light rays shining through. 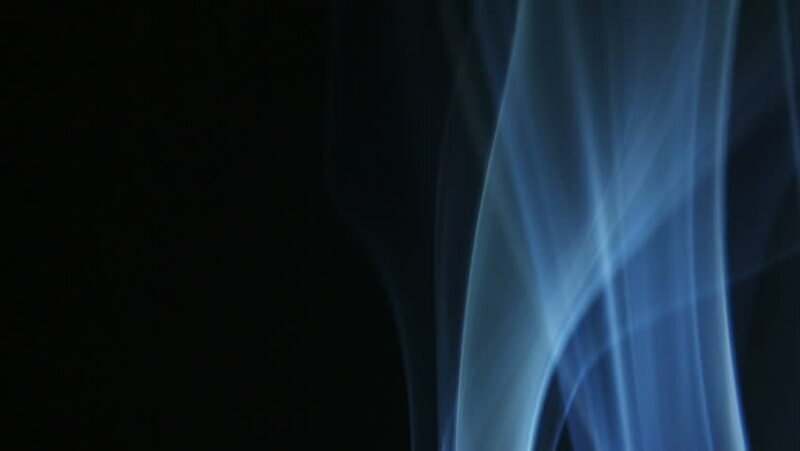 4k00:15Loopable volume light rays glowing on blue background. 4k digital generated cycled animation.